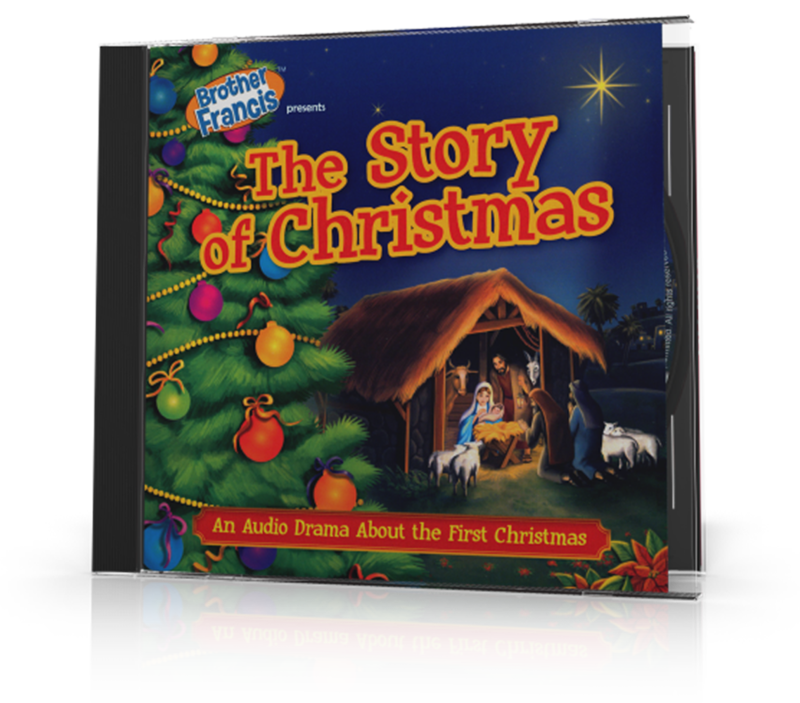 Children will enjoy this heart-warming dramatization that recounts the story of the first Christmas. 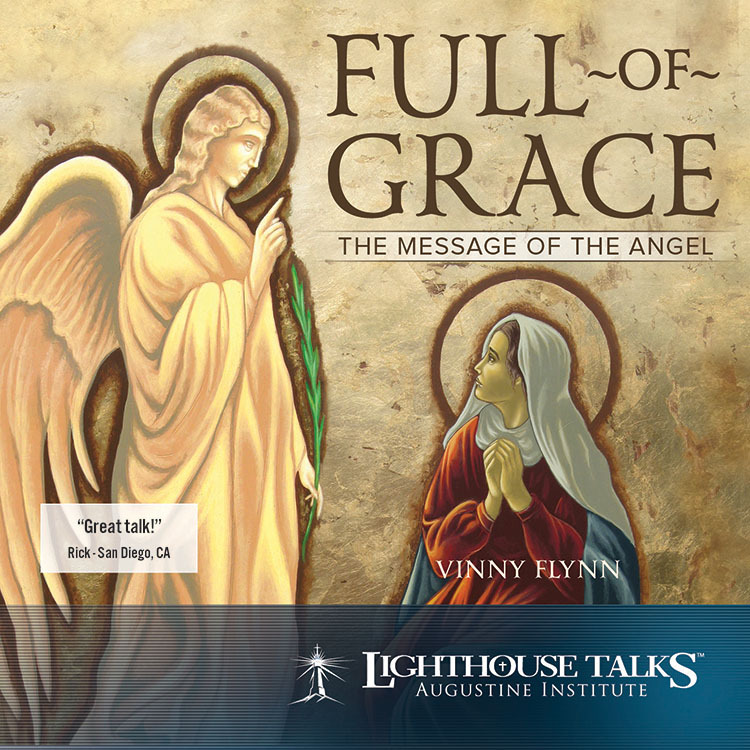 With music, songs, and engaging story-telling, you will experience the wonderful events that led up to the birth of God’s Son and the story of redemption. More than Candles and Calendars? 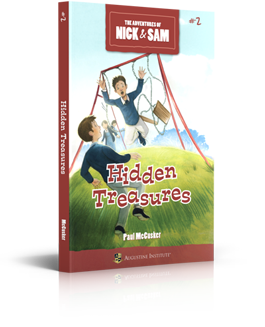 Introducing Book #3 in The Adventures of Nick & Sam! 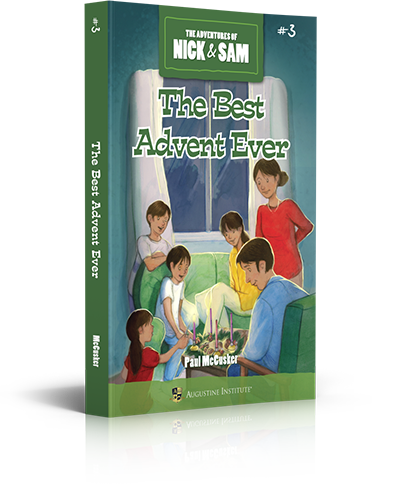 The Perry family's first Advent in Hope Springs is a mix of drama and comedy as Sam competes with her best friend to be in the Christmas pageant, Nick hopes to play an angel that actually flies, the search for a Christmas tree leads to danger, and family traditions take on a whole new meaning of joy. 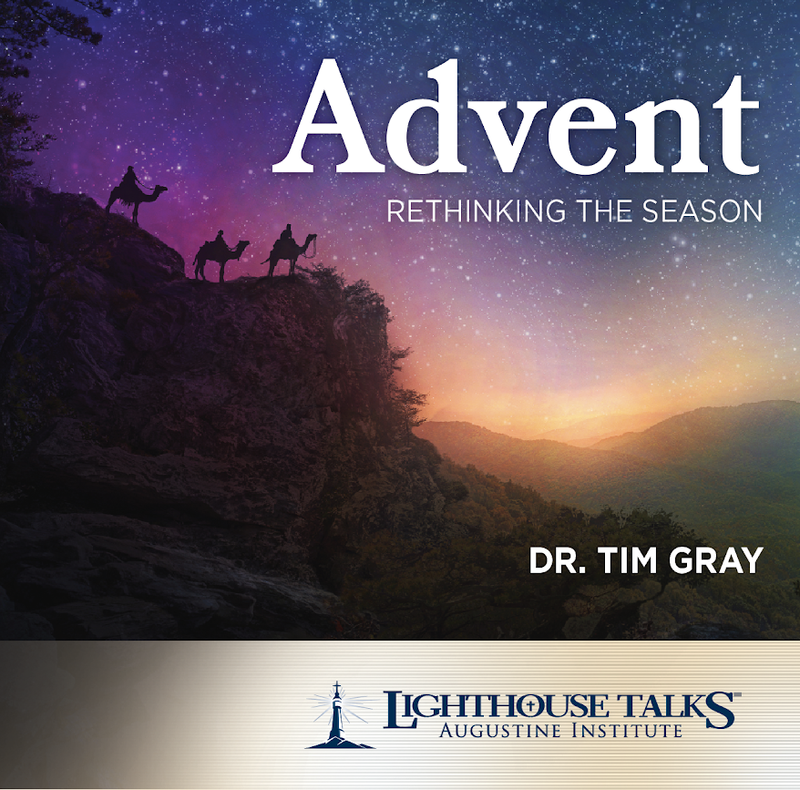 It's a time of fun, learning, and wonder that might become the Perry family's best Advent ever. 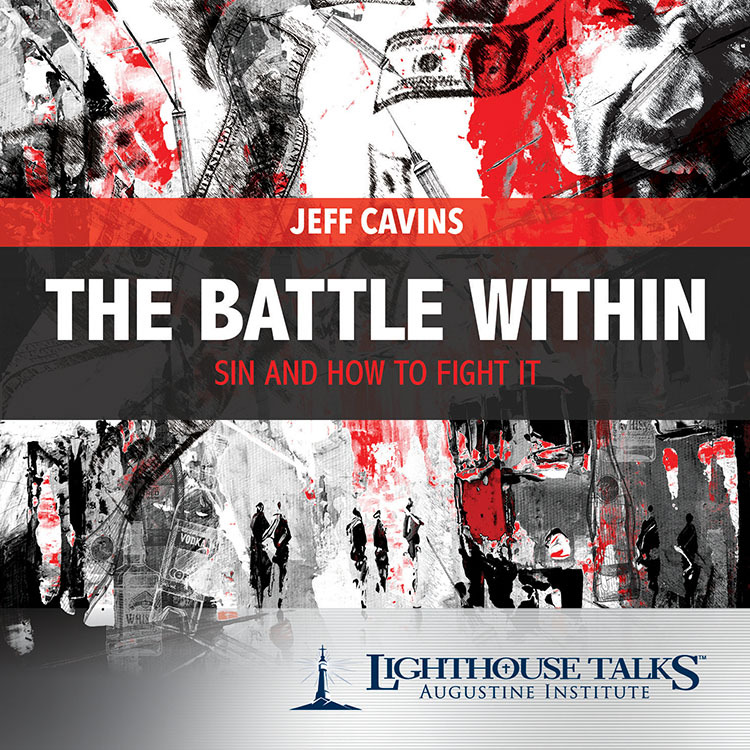 In this inspiring talk, renowned preacher and retreat master Fr. 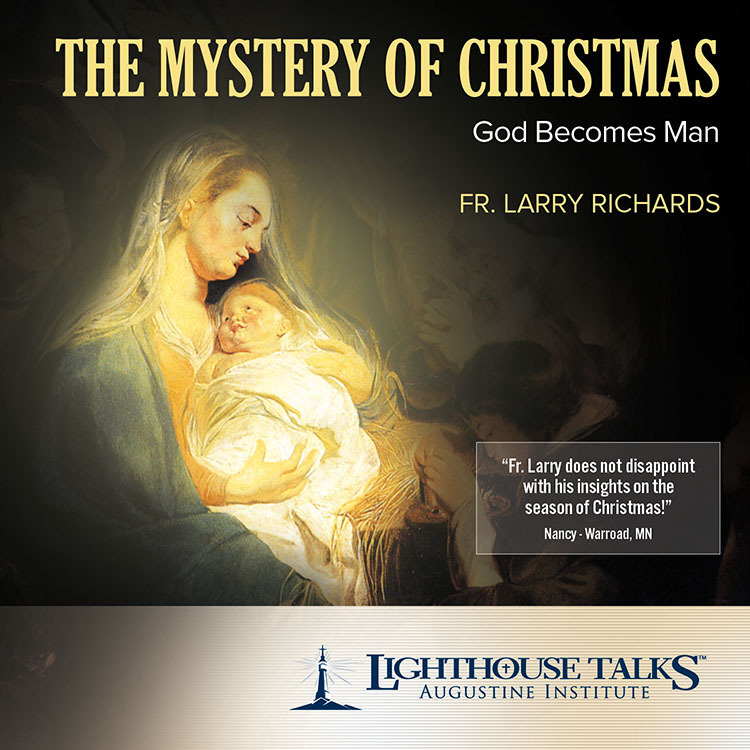 Larry Richards illuminates how the true joy of Christmas is found in the greatest gift ever given – the gift of Jesus Christ to the whole world. 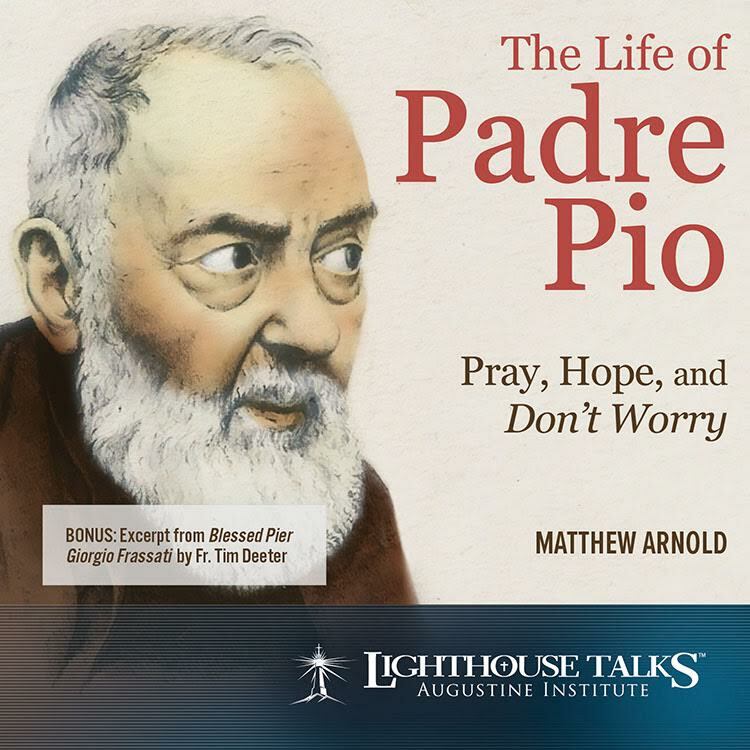 With humor, compassion, and clarity, Fr. 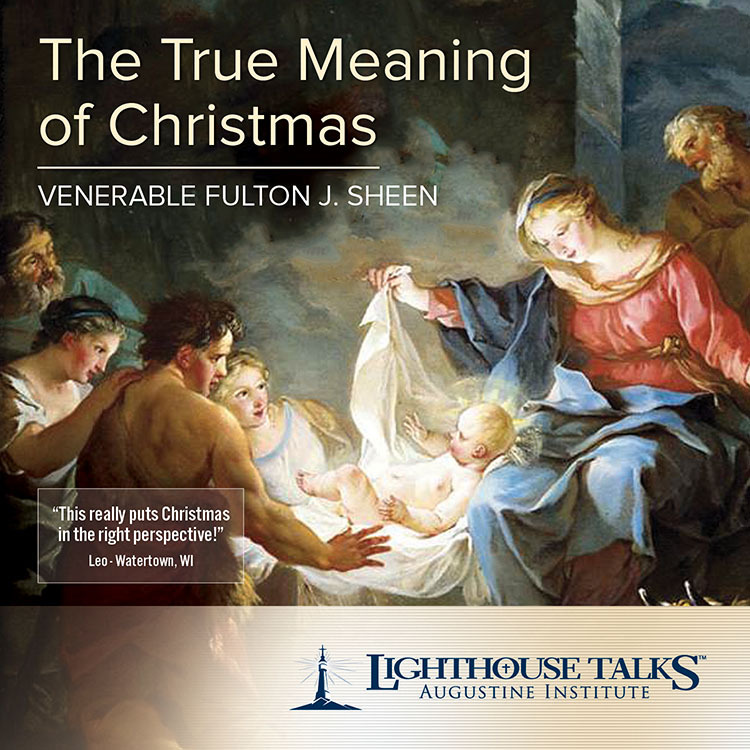 Larry gets to the heart of the true meaning of Christmas and helps us to better appreciate the immensity of God's love for us as His children.